Our beautiful custom Soft Black Cocktail Napkin with Satin 18 Kt. 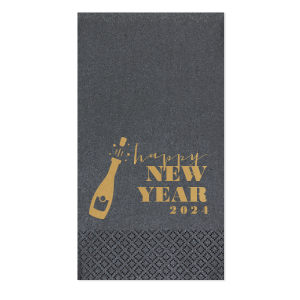 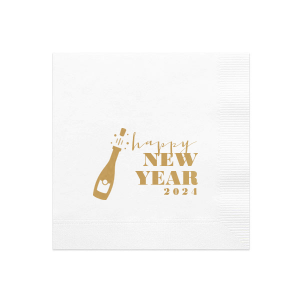 Gold Foil has a Bubbly graphic and is good for use in Drinks and New Year's Eve themed parties and will look fabulous with your unique touch. 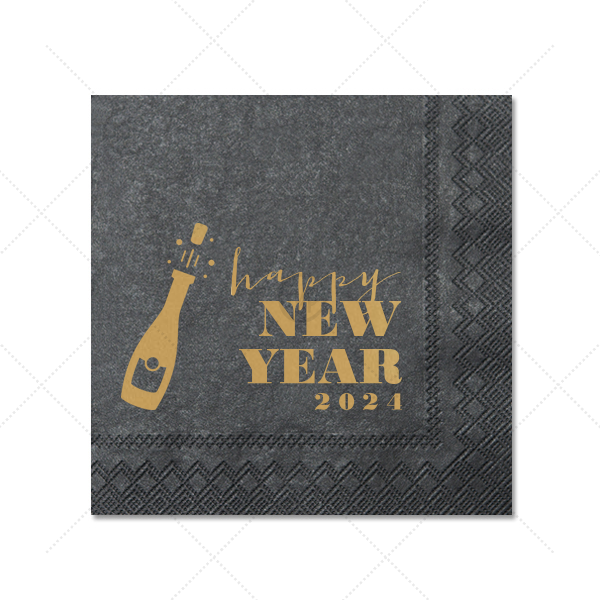 Your guests will agree!